Our Bloom coaching program provides personalized, one-on-one guidance. Your coach is focused on understanding your individual needs. They will help you set goals and identify work that will need to be done to establish habits that will lead you towards healing. The plan is that you will work smarter, and more effectively on your healing than you’ve previously worked. All while experiencing a significant amount of support and gaining the appropriate tools for your specific situation. In addition to one-on-one coaching, the program includes access to our entire library of videos plus personalized exercises. 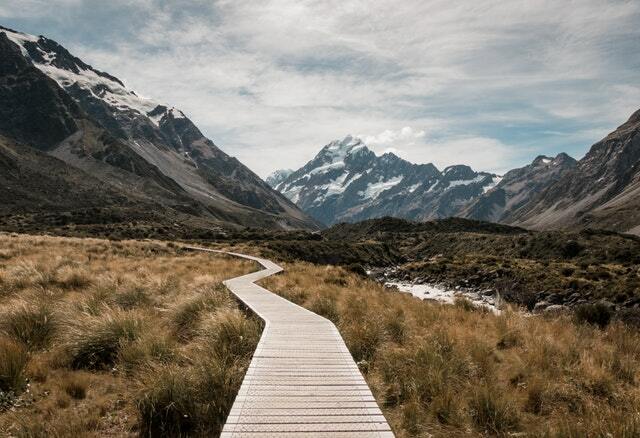 It's a more connected and guided way to work your healing and recovery. ​Personalized plans delivered every month. Weekly check-ins and monthly reviews. Access to our video library of more than 50 videos. All of our coaches are women who have been where you are. They've been through our program, worked their own recovery, and have been trained by our staff. Their real life experience, healing, and training give them a unique understanding of trauma and recovery. They will be by your side to help you discover your path. Message your coach anytime to receive in-moment support. Bloom's messaging platform is private, secure, and easy to use. 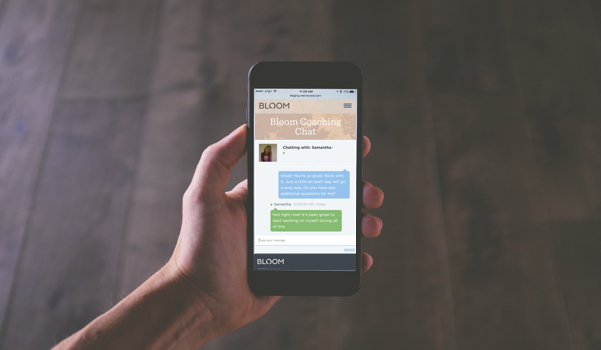 With Bloom coaching, you can send your coach a message whenever you’re near a laptop, tablet, or smartphone. 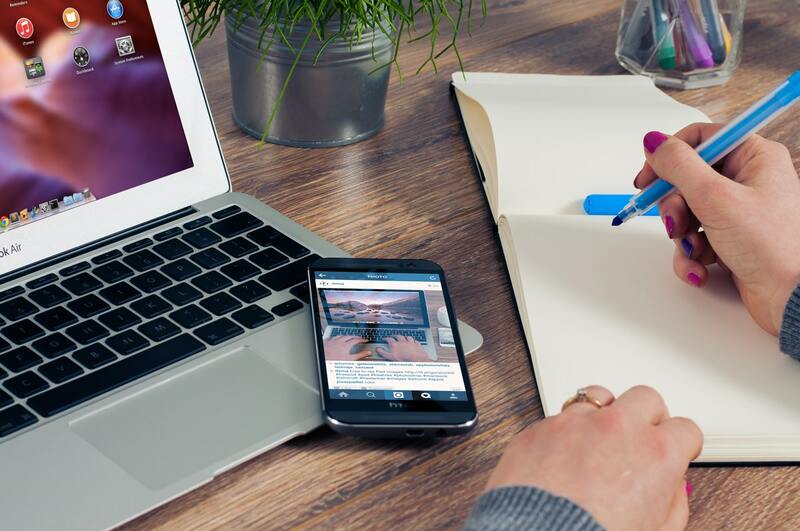 Your conversation carries over seamlessly across devices and is kept safe and confidential. Your coach will identify where you are now, where you want to be, and what's stopping you from getting there. ​Learn tools for emotional regulation. Manage your schedule to include "me" time. ​Live life with more self-compassion. Find the classes and resources that fit your needs. Most people don’t understand betrayal trauma. Most self-help books don’t listen to the details of your problems. And most videos don’t plan or follow up with you. The result? You haven’t made the progress that you had hoped. Maybe it’s time to try a different approach. Bloom coaching is a new and effective way to support your healing and recovery. Find unlimited support, learn to set goals and implement tools for creating the change needed to heal. But more important, you don't have to do it alone. The work you do is paired with a coach who will be by your side to listen and point you to the correct resources. Our coaching is for women who are wanting more direction, support, and accountability in doing work and creating new habits. 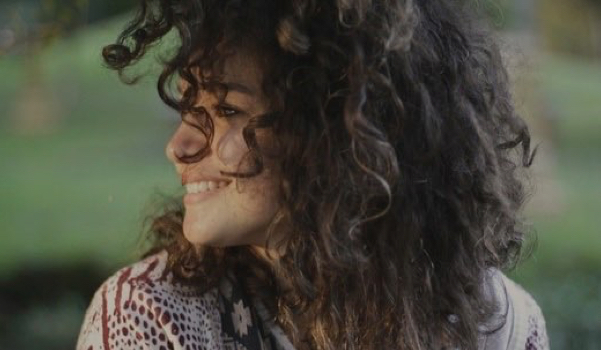 It's about having someone by your side who understands where you've been, believes that healing is possible, and will pick you up when you're down. Is that you?